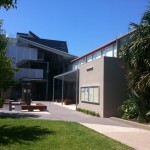 An old 1970’s cream brick rectangle once stood as the main quadrangle building where limited classes could be enjoyed by students. 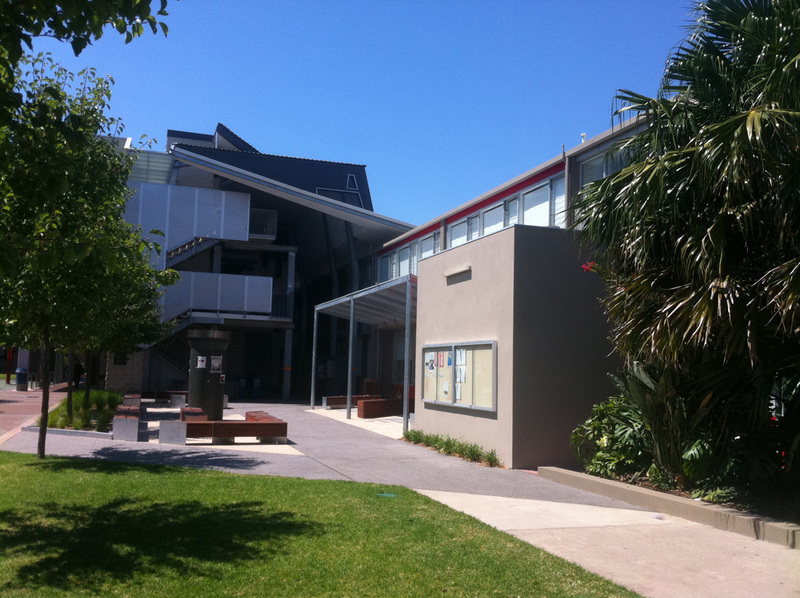 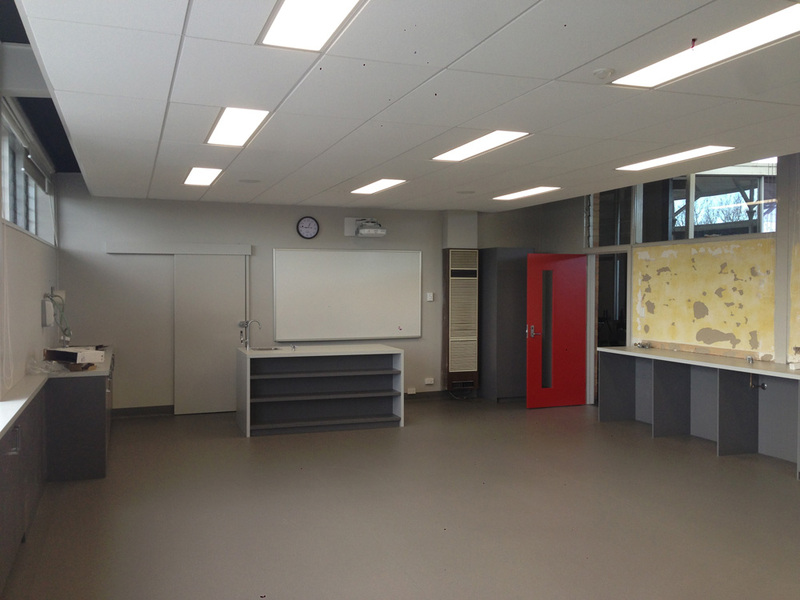 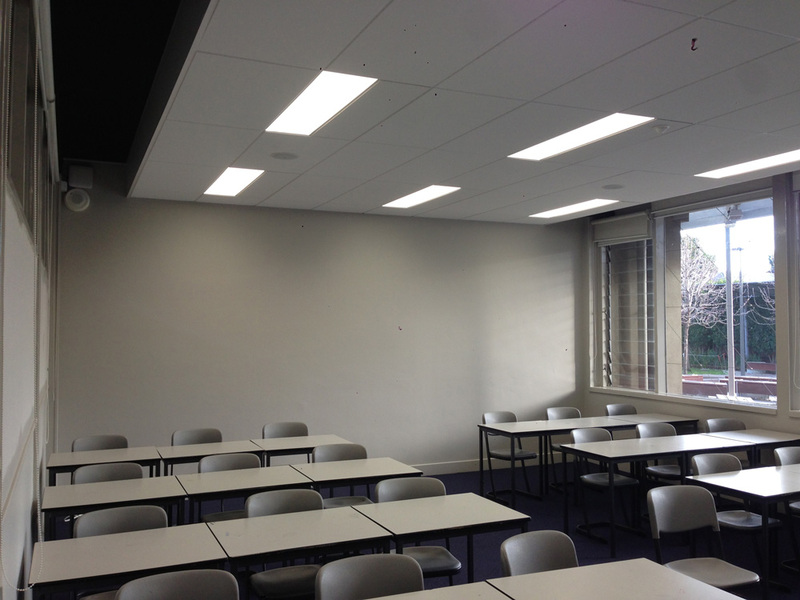 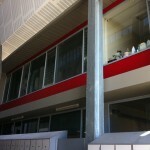 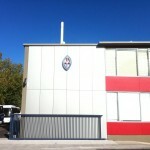 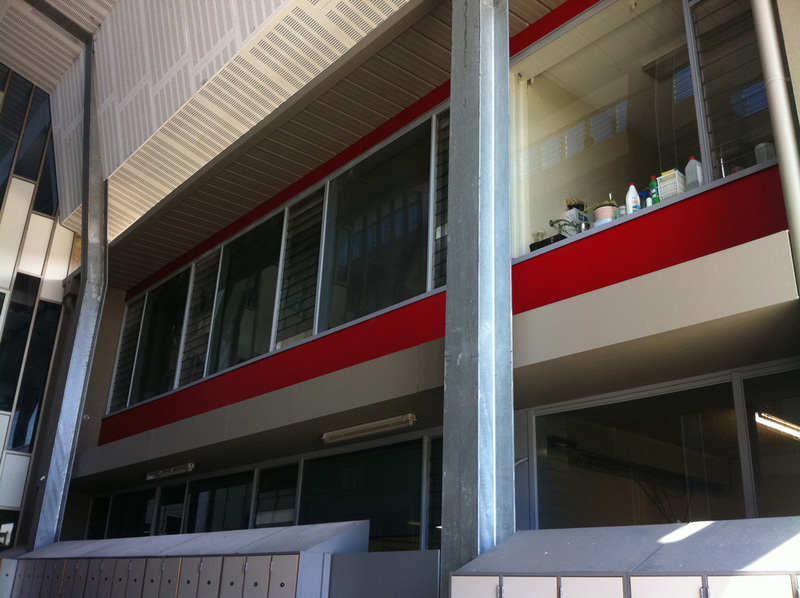 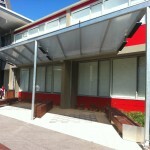 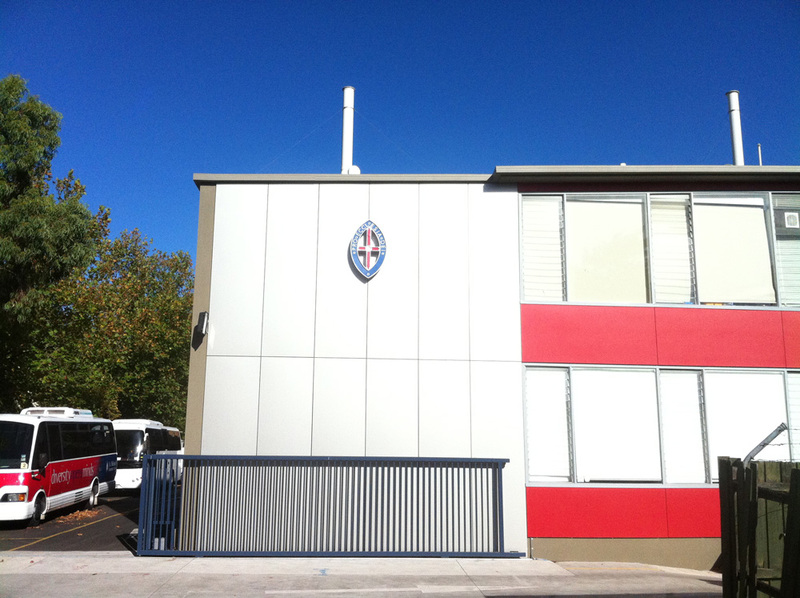 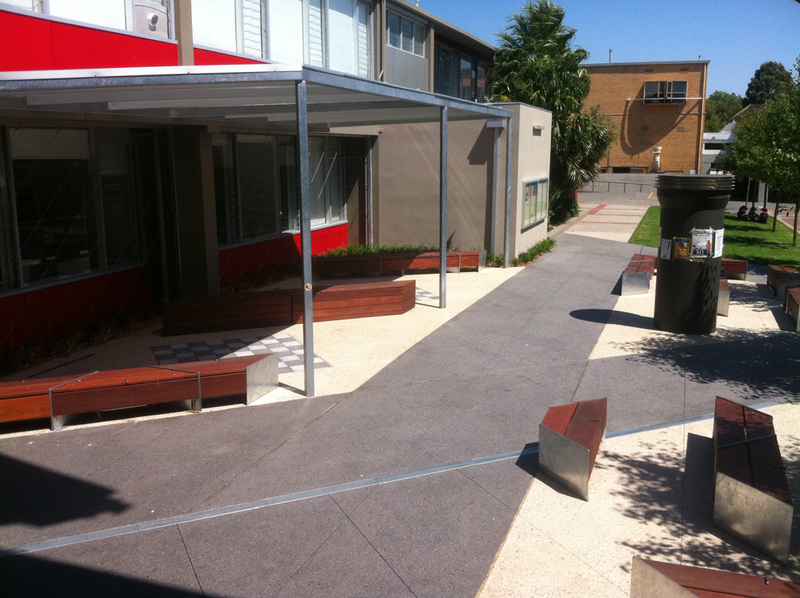 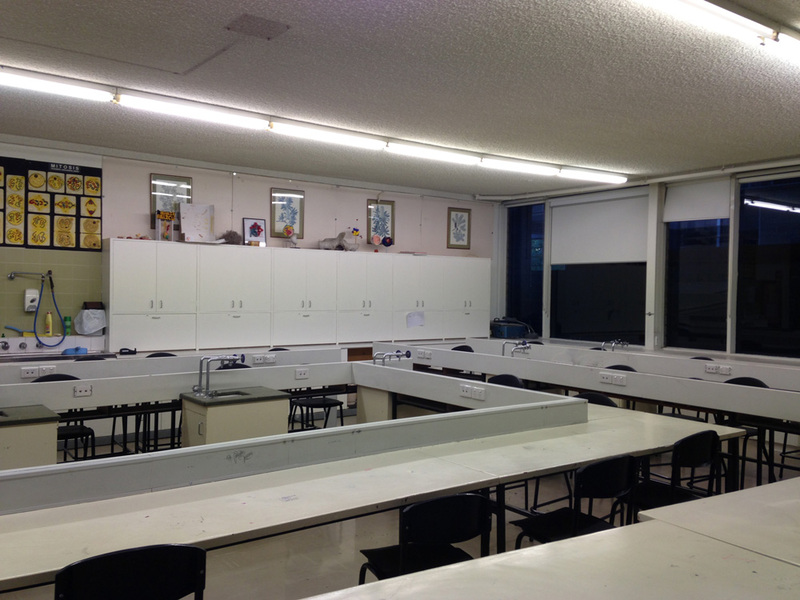 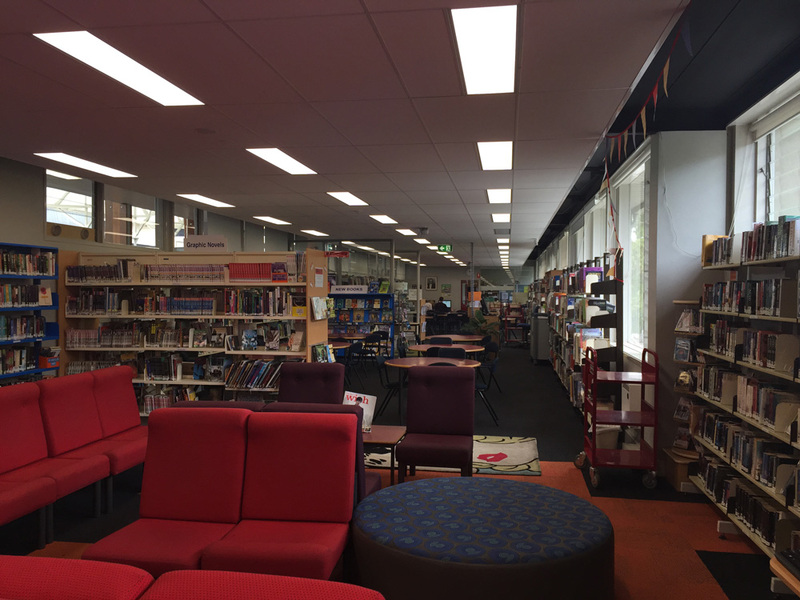 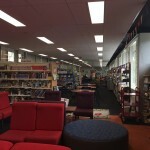 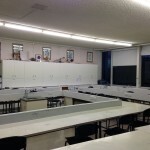 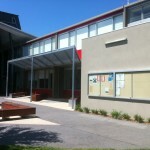 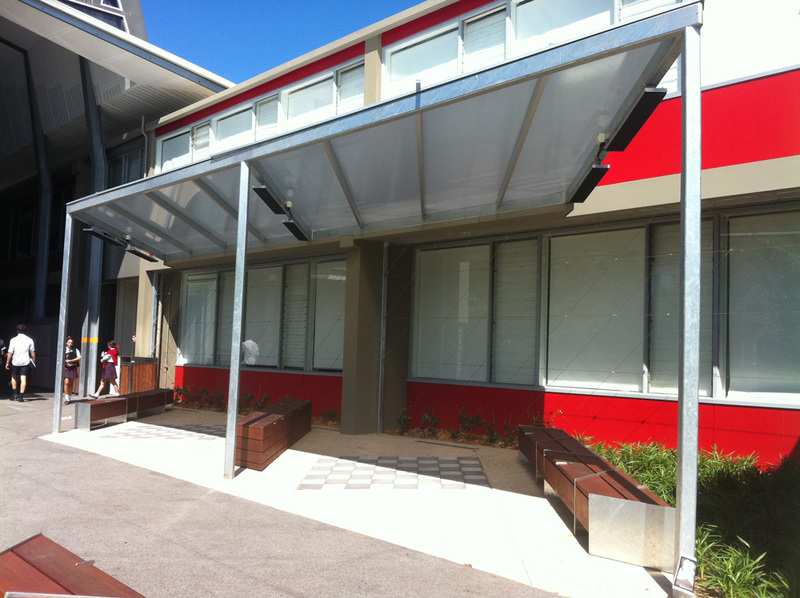 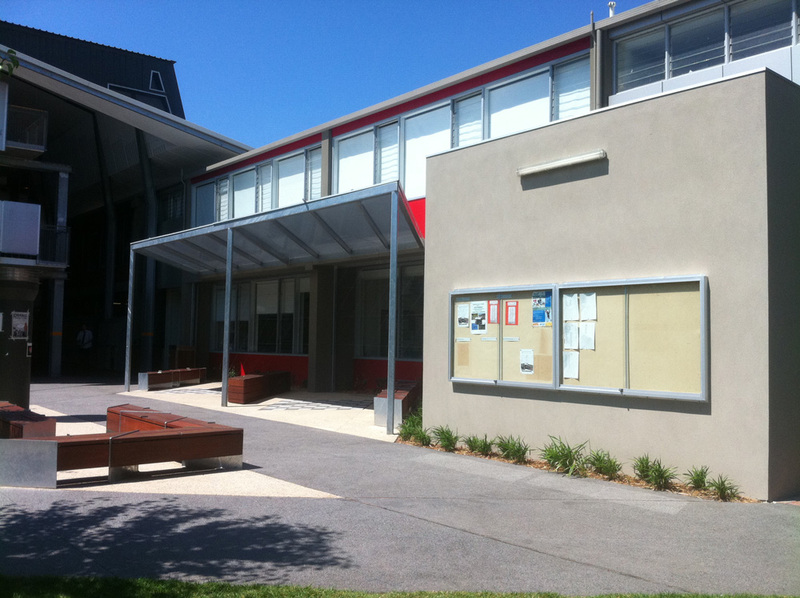 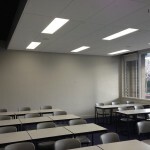 Long Contracting were trusted with the extensive task of regenerating and revitalizing each classroom and the facade of the building, to ensure students had modern and comfortable spaces to learn, but also a colourful and fun environment in which they could entertain and create memories with one another. 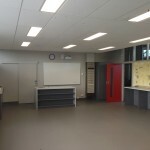 This rejuvenated building has given the school a broad selection of modern teaching spaces which will see the building through for another 20 years.